The residue of the Lassen RV Resort SNU Rally remains. Good memories … and a bunch of pictures! The 2015 Lassen Rally Page has links to the photo gallery as well as to other items of interest in the area and to a second Rally photo gallery (with waffles!). There’s a lot to see in the Fall River valley and plenty of scenic views of a special part of California. 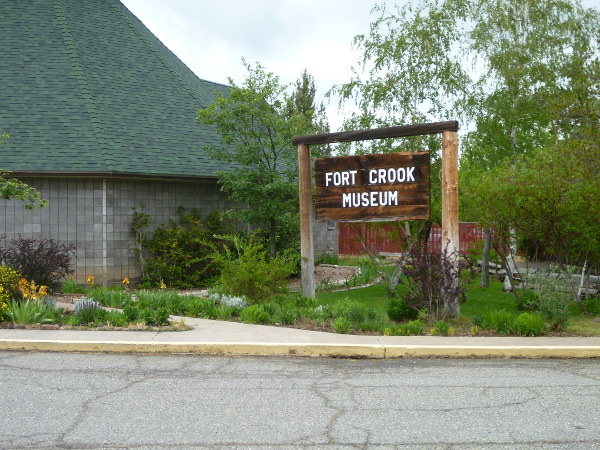 Fort Crook was an outpost in Northern California near Burney Falls in the Fall River Valley area. Now there is a museum near McArthur, CA. Fort Crook was established on July 1, 1857, to protect travelers on the Shasta – Yreka Road and the Lockhart Ferries. Built by Company A, 1st Dragoons under the command of Captain John W. T. Gardner, the fort consisted of 25 – 30 log buildings enclosed by a pine-pole stockade 12 feet high. About twenty years after the California post closed, another Fort Crook was established near Omaha, Nebraska, now Offutt Air Force Base. A visit to the museum was on the schedule for many at the SNU Rally held at the Lassen RV Resort. See the photo gallery of the museum tour! Lassen RV Resort is just a few miles east of McArthur and Fall River Mills. 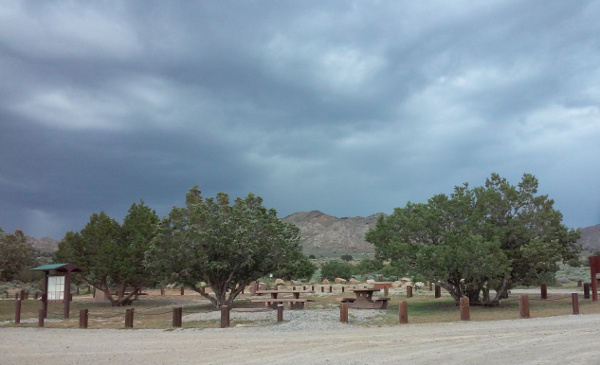 If you want a spot for your RV where you can feel like you are camping in the scrub oak yet have all the conveniences ready to hand, this place is a good choice. 50A hookups, pool, and varied settings for the RV. See the photo gallery of the museum tour! The May 2015 Newsletter has been posted click here. Links to photo galleries and additional information mentioned in articles in this newsletter can also be found there. 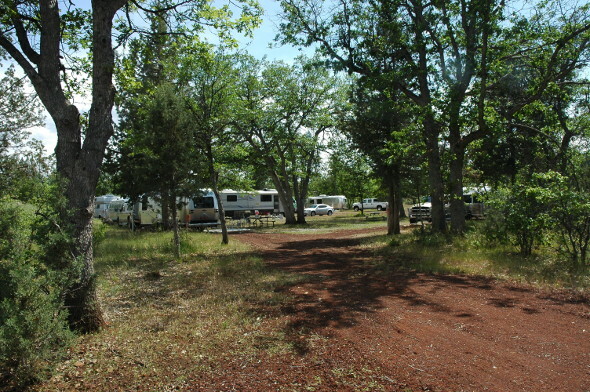 Lassen RV Park is a full service RV Park located one mile off of Hwy. 299 and eight miles east of McArthur. This is 175 miles North of Reno via Hwy 395. Friday’s dinner will be a BBQ. Everyone should bring their own meat to BBQ. Saturday we plan on a brunch with Randy’s special waffles. If someone has a back up waffle iron they could bring, that would be a big help. Rally participants could also bring some berries or melons for the brunch. Happy hours and other activities will depend on the whims and motivations of the rally participants. Look the other way across Long Creek Valley towards the mountains with Sugarloaf, Meadow View, and McKesik Peaks. The BLM has put in a lot of work improving their trailhead at Fort Sage near Doyle, CA. It makes a good spot for a spring rally. It seems that the Sierra Nevada Unit tends to pick weekends that get some interesting spring weather as well. That means not only being able to enjoy the scenery, the trails, and good company but also the benefits of the RV as well.